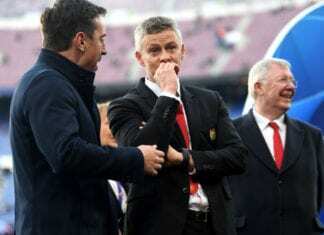 The 18-year-old winger’s frustration with his lack of opportunities at Stamford Bridge this season has alerted Bayern to his possible availability in this month’s transfer window. 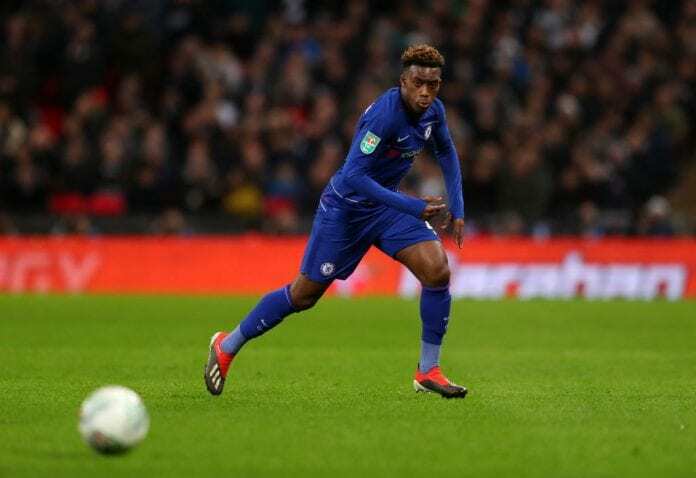 Now Salihamidzic, who confirmed Bayern’s interest last week, reiterated his admiration for Hudson-Odoi. “We want to sign the player. 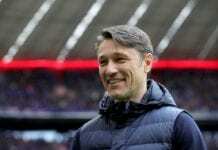 I am fully convinced of his abilities, we are in talks with Chelsea, ” Salihamidzic told Bild. “Both [end-of-season signing Benjamin Pavard and Hudson-Odoi] are not finished players yet, but we have many leaders in our team, that’s why it would not be a problem if no player came in the transfer window. The Bosnian also said that more talks will be held with Atletico Madrid for defender Lucas Hernandez, but added that it’s unlikely he will arrive at Munich this month.